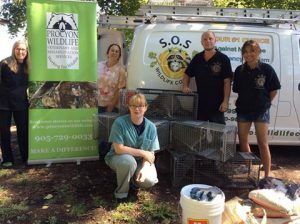 SOS Humane Wildlife Removal works closely with Procyon when they need a rehabilitation centre for young or injured animals. 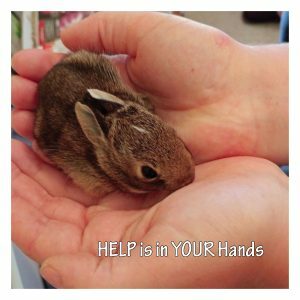 Once our wildlife charges are ready for release, SOS returns to pick up the animals that they have brought to us because the animals must be released within 15 km of where they were found. Take a look at their video and enjoy.